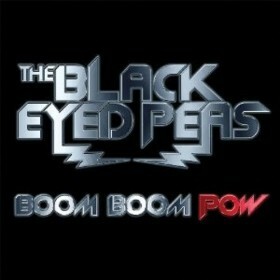 Boom Boom Pow is a song by The Black Eyed Peas in the Dance genre. It was released in 2009 by the Interscope label. The artist's official site can be found at www.blackeyedpeas.com. A very catchy and upbeat song. This song features the great Fergie showing her singing skills and the great music of the black eyed peas and their fantastic music. The Boom Boom Boom beat is exhilarating and exciting and really draws you into the music. The song doesn't have too much singing but this song is all about the catchy tune and music. I really recommend this song.